Paul Butterfield was born in Chicago on December 17, 1942. He initially started playing the flute, but the magnetism of Chicago’s blues pulled him in and the harmonica became his instrument. 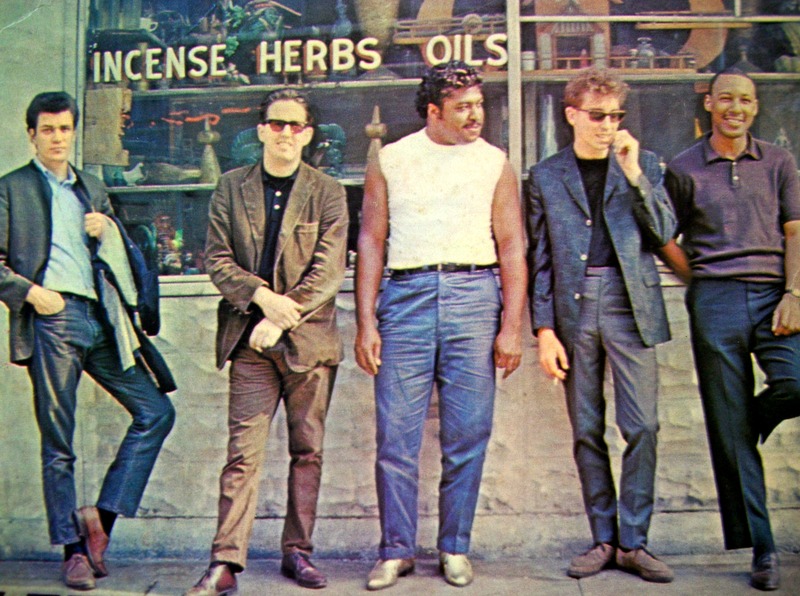 Butterfield began performing with fellow blues enthusiasts Nick Gravenites and Elvin Bishop and with the addition of a few others, including Michael Bloomfield, formed the Butterfield Blues Band. It was at that famous Newport Folk Festival of 1965, that Butterfield first met fame. Well-received by many there (electric blues was not what some came to hear), particularly by a young guy named Bob Dylan, Dylan invited some of the band to back him on part of his performance. Electric Dylan! Definitely not what some came to hear. Butterfield released seven albums with Elektra Records and later four albums for manager Albert Grossman’s Bearsville Records. The Blues band ended and he went solo. In 1976 he was part of the amazing line-up for The Band’s Last Waltz. Over the next few years, Butterfield mostly confined himself to session work. 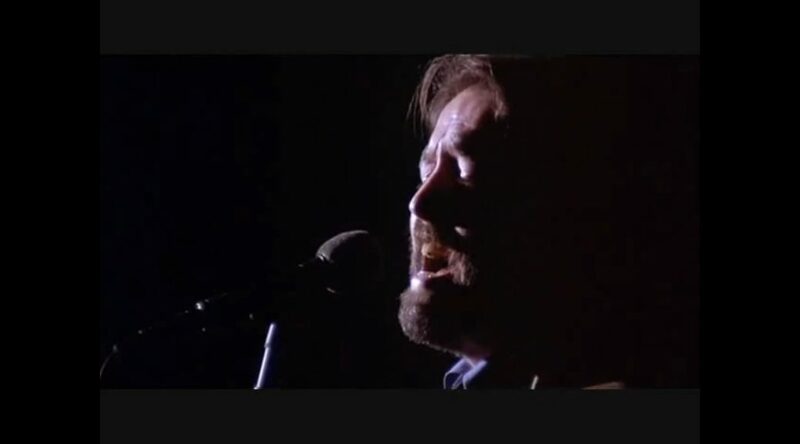 He began to play more gigs in Los Angeles during the early ’80s, and eventually relocated there permanently; he also toured on a limited basis during the mid-’80s, and in 1986 released his final album, The Legendary Paul Butterfield Rides Again. Paul Butterfield died on May 4, 1987.